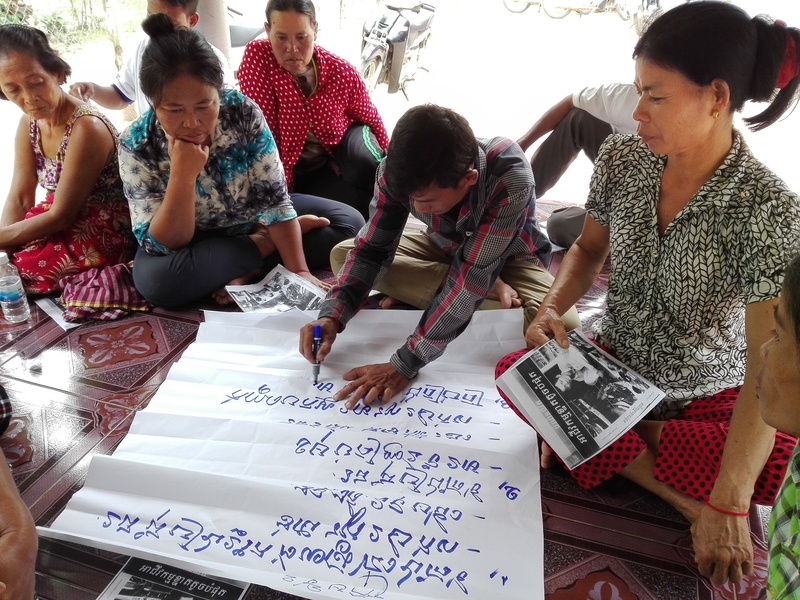 At the beginning of November, Cufa held a small business workshop event in Roka Village, Svay Rieng province, Cambodia. The event hosted participants that included, women and people with disabilities. The participants strengthened their capacity to share knowledge about key successful business methods. It also gave them the opportunity to discuss and learn about each other’s personal achievements. Consequently, it has provided local communities with the chance to expand their rural business development knowledge. The workshop was part of Cufa’s LEED program that focuses on increasing the incomes of rural community members through small business development. It provides education in both areas of business skills development and agricultural activities. The day also had a visit from a guest speaker, Mey Moa. Mey started his own business, a grocery store, in 2014 with minimal experience and a small loan. He inspired the crowd with his story and explained how he had recently opened a second business, a beauty salon. 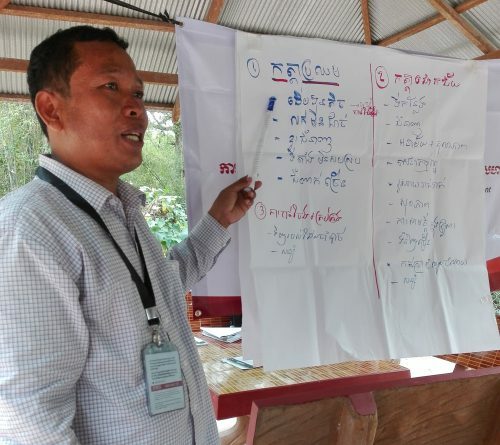 Mey was able to change his life and is now a very well respected and successful businessman in his village. Thus, much of his success he says is thanks to working hard, developing his business skills and showing solidarity with his family. After the event participants left with their knowledge improved in multiple areas of business management and development. It was a very helpful forum to share experiences and ask questions. Moreover, many participants were excited to start putting into practice some of the skills including developing a business plan and budget. There will be many extremely busy businesses in the near future with harvesting season around the corner.